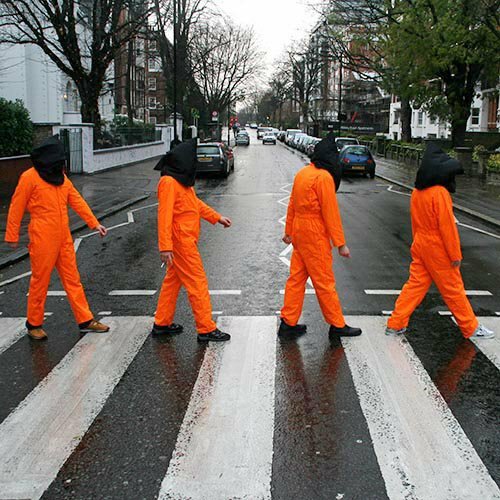 The London Guantánamo Campaign (LGC) is organising a demonstration on April 1 in solidarity with Bradley Manning as well as calling for justice for prisoners in Guantámo and other similar jails. This entry was posted in Announcements, Manning and tagged Bradley Manning, Guantanamo, London, US Embassy. Bookmark the permalink.